You must be a member of the Mexico City Book Group to attend this activity. Would you like to join this group? Happy New Year! Let's star the year by reading a very interesting book. 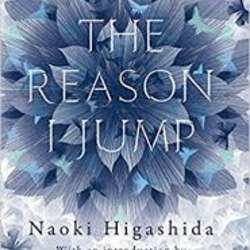 This month, we will read The Reason I Jum by Naoki Higashida. This remarkable book explains the often baffling behaviour of autistic children and shows the way they think and feel - about the people around them, time and beauty, noise, and themselves. The book can be found in Gandhi, Amazon, El Pendulo, and and audible. The title in Spanish is La Razón por la que salto.